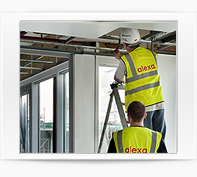 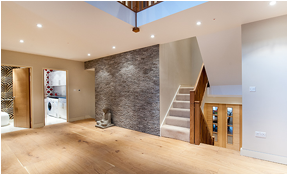 Alexa Developments understands the need for the installation of these aids and adaptations to be carried out with additional understanding and consideration. 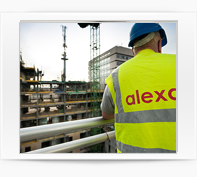 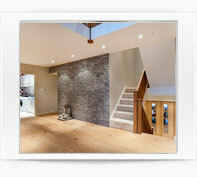 We offer a service whereby we work alongside the Client to minimise disruption and upset to vulnerable people. 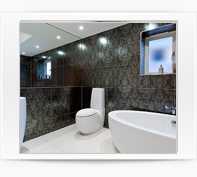 We have carried out works within schools and private dwellings ranging from the installation of ramps and handrails to entire extensions including the installation of specialist bathroom and kitchen equipment.